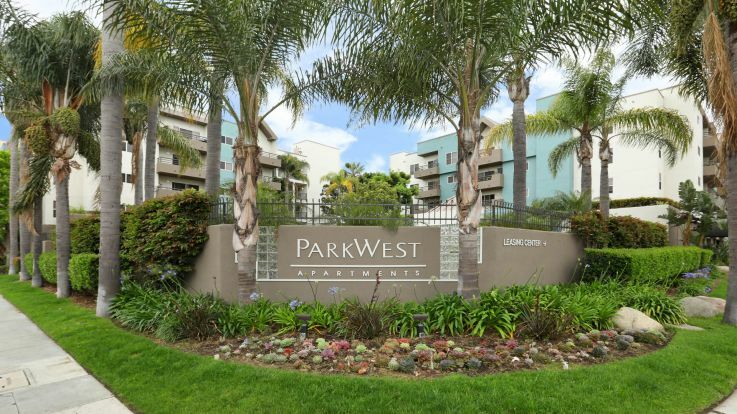 Our Westchester apartments are located West of Downtown Los Angeles near Playa del Rey and Marina del Rey. Westchester is best known for being the home of Los Angeles International Airport; however, there’s much more to the area than just that. Westchester is known for being a haven from city life with easy access to the hustle and bustle of downtown. Residents of our Westchester apartments love living in an area both close to the water and close to downtown. The area offers many recreational activities, including the Westchester Recreation Center, Westchester Pool and Westchester Tennis Courts. After working up a sweat, you can enjoy lunch or dinner at Pann’s, Westchester’s most popular restaurant. Living in our Westchester apartments will allow you to enjoy amenities such as outdoor barbeque, fitness center, outdoor pool, parking and a gated entrance. We offer one and two bedroom apartment homes. 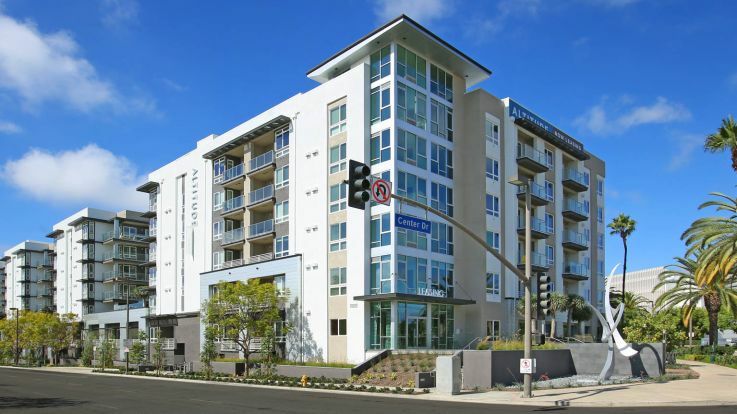 Our apartments are close to Otis College and Loyola Marymount University. Check out all of our Los Angeles area apartment communities if you can’t find what you’re looking for in our Westchester apartments.